Pierre V. Miller II received a Bachelor of Business Administration in finance from the University of Notre Dame in 1983 and graduated from Tulane Law School in 1986 with honors. Pierre served as a law clerk for the late Earl E. Veron, United States District Judge, Western District of Louisiana, and practiced at a large New Orleans law firm. He is admitted to practice before the Louisiana Supreme Court and all other state and federal courts in the State of Louisiana. He is also admitted to practice before the United States Supreme Court and the United States Court of Appeal for the Federal Circuit. He has been admitted to practice pro hac vice before United States Bankruptcy Courts in Texas and Delaware. He is an experienced litigator who has handled environmental, insurance, maritime, bankruptcy, intellectual property, business tort, contract, employment and trade regulation cases at all levels of the state and federal court systems. Pierre also handles oil and gas and other transactional matters, including business formations and advices on and the drafting of contracts and other documents. 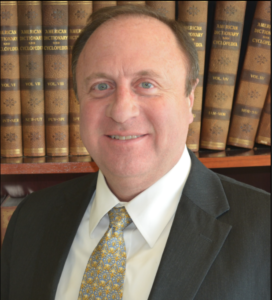 Pierre routinely handles successions and estates, and related succession litigation. © 2016-2018 All rights reserved. 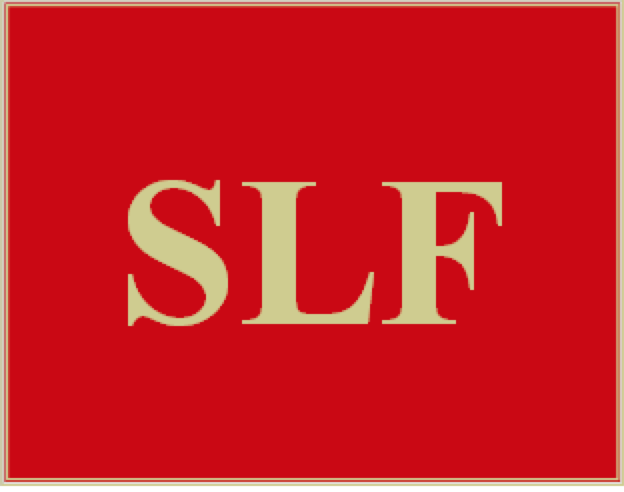 Scialdone Law firm.